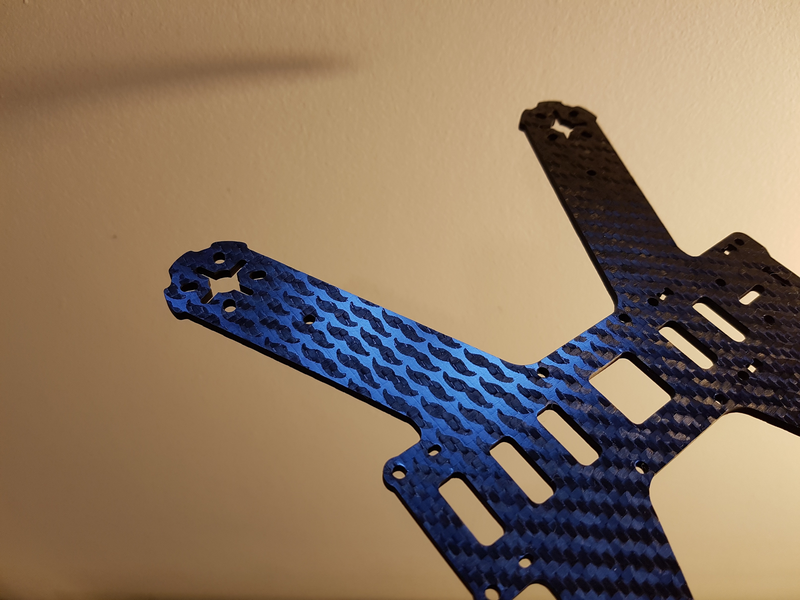 Another test, this time on Carbon Fiber. Used 2.5W Elekslaser, T2, 1500 speed, 255 power. Hello, can this model cut in a 3mm thick carbon plate? @Stéphane-Charrier It depends on the epoxy resins used, some vaporize (cut OK) and others just melt. Either way you need good ventilation. @maikel85t Yep worked pretty easily with the 2.5 laser. No other tips really!